A collection of anecdotes, tips and advice from 14 successful Product Managers on how to set up an effective customer feedback strategy for our products. 10+ hours worth of content, with audio, transcripts and highlights. 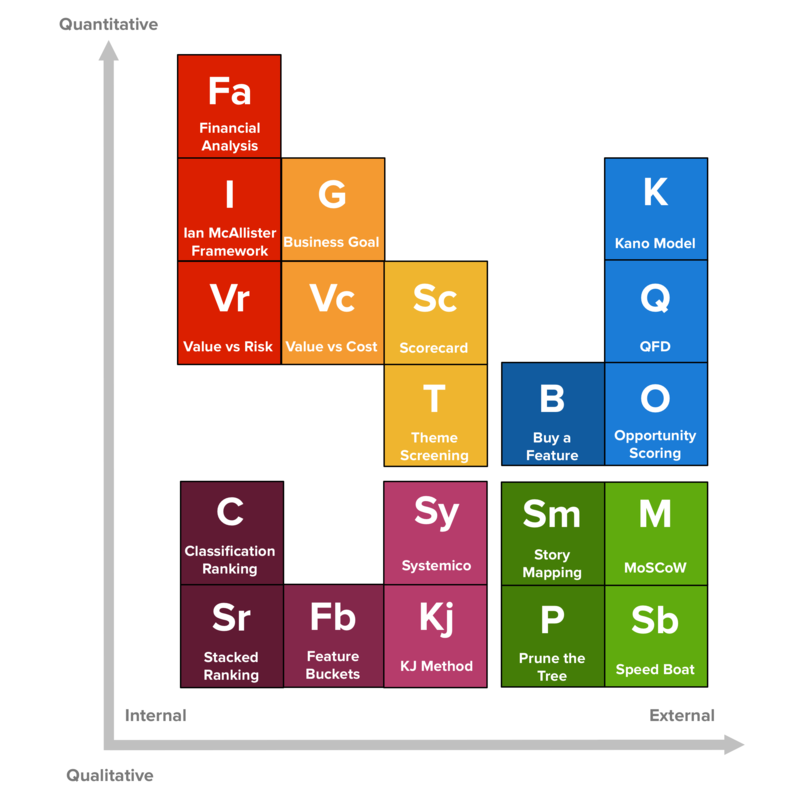 An extensive guide overviewing 20 popular product prioritization techniques and a periodic table to make sense of them all. Make your product go from customer satisfaction into delight. 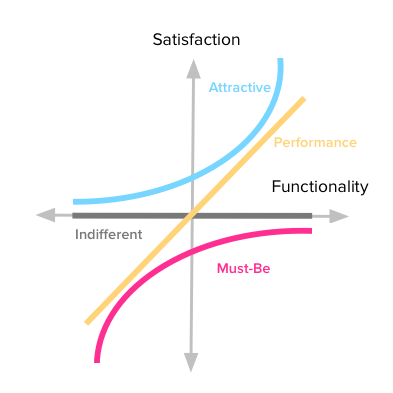 Get this step-by-step, in-depth guide to learn about the Kano Model.